Muddy Waters is such a solid album that only gets better with more plays (although all the skits are nothing but filler). The tracks have a very gritty feel with their hard/dark beats and choruses made of ill samples instead of catchy hooks. 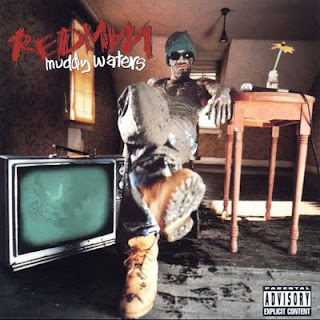 Redman has said in a few interviews that he will be releasing Muddy Waters 2 for the true fans at some point in the future, but hasn't given any time frame for the project. 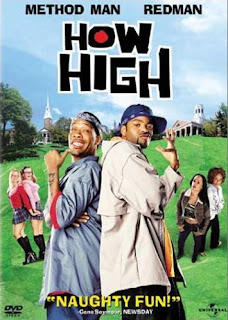 And the movie How High 2 is supposedly in the works, so as a big fan of the first movie (that's right I own How High on dvd) - I can't wait! If you are new to Redman or a long-time fan, you will most definitely need to check the hilarious music video below (even though the song is not on this album). I had to include it because it'll be the best 4 minutes of your day. Personally, Redman is downright one of the coolest people I have ever seen in person/concert. Everything about his attitude and style is so awesome that it makes me wish I could be him. Please if you ever get a chance to go to a Redman concert (especially with Method Man), do it! He definitely goes on my top 10 best things about NJ. See for yourself why in MTV's most epic cribs episode EVER.